This week’s unseasonably warm weather got us thinking about camping season, as did REI’s new catalog that includes the annual spring coupons. REI members can save 20 percent on one full-price item and 20 percent on one REI Outlet item from Friday through April 8. Plus, you’ll get 10 percent back when you spend $50 or more on REI Co-op brand items from Friday through March 28. With all that in mind, here are our picks for early-season camping gear on which you might want to apply that full-price item coupon. 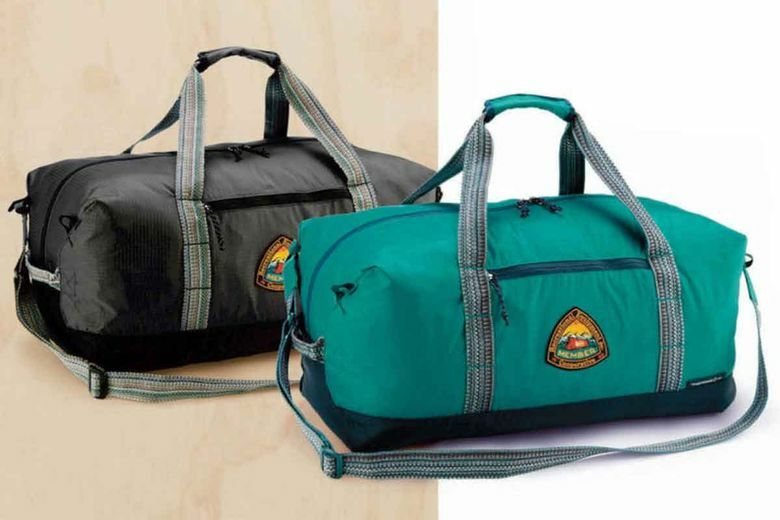 REI Co-op Roadtripper Recycled Duffle ($40, $31.89 with coupon). Made from recycled materials and featuring a member patch, this limited-edition duffle will both work hard and make you feel good about yourself. 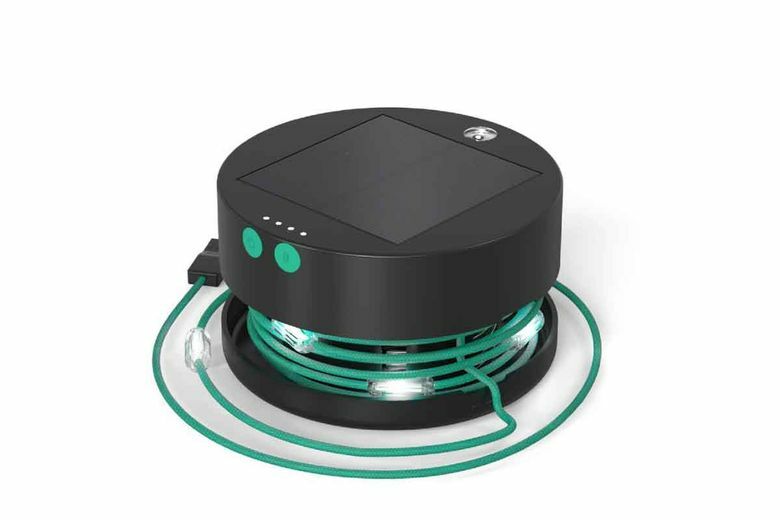 Mpowerd Luci Solar String Lights ($35, $27.89 with coupon). Add ambiance anywhere you roam with this 18-foot-long strand of solar-powered LET lights. It will fully charge in 14 hours of direct sunlight, or give it a little boost via the USB port. 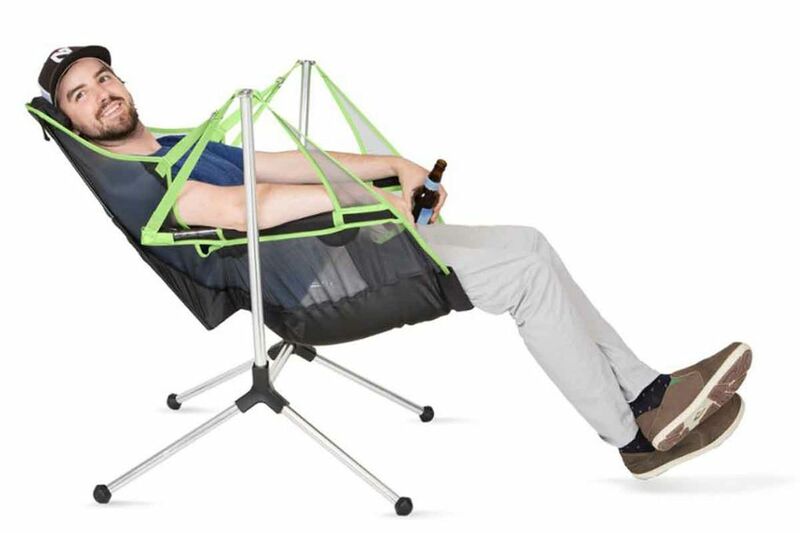 Nemo Stargaze Recliner Luxury Chair ($220, $175.89 with coupon). It may cost more than the recliner in your living room, but with the discount and a hefty dividend, this chair may squeak into your budget. And it’s worth it, letting you gently rock by the fire and stargaze with no neck pain. 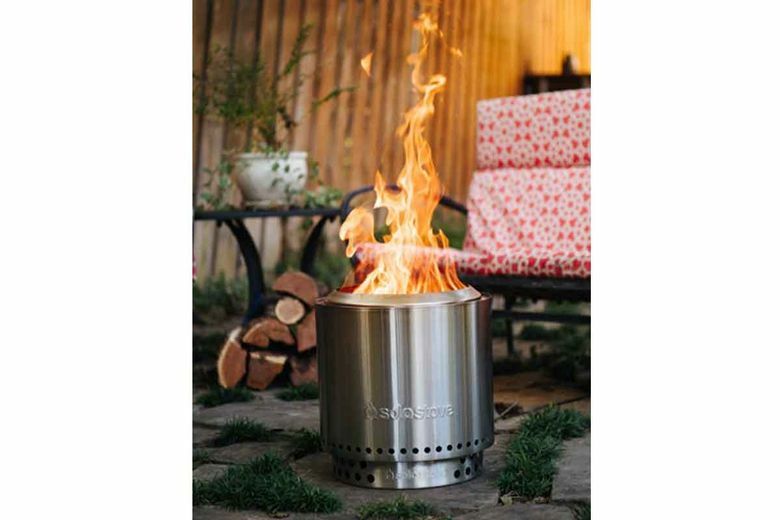 Solo Stove Ranger Fire Pit ($230, $184 with coupon). BYO fire pit? If you’re sensitive to camp smoke, but don’t want to miss out on the nighttime fun, invest in one of these portable fire pits that burn so efficiently there’s almost no smoke (or ash to clean up). Big Agnes King Solomon 15 Double Sleeping Bag ($430, $343.98 with coupon). 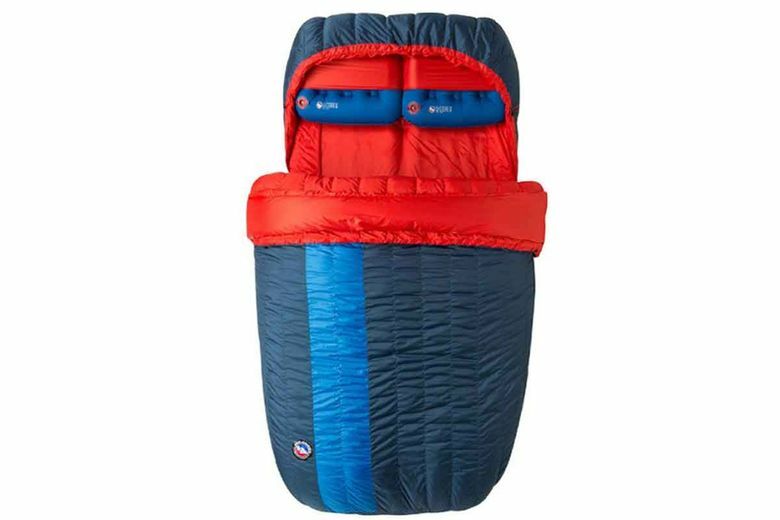 Stay toasty with your favorite camping partner, even when evening temps are still very cold, with this sleeping bag built for two. It’s rated to 15 degrees and has internal drawcords to cinch it up for a snug and cozy night. Sara Kennedy on Twitter: @SeaTimesExplore.